But if you are, and you play hunter, you’ll soon have an alternative to Rexxar. Alleria Windrunner will be the alternate hero for the hunter class, and Blizzard’s got a new video for her to go with the announcement. Like new warrior hero Magni Bronzebeard, Alleria will cost $9.99 and come with her own set of emotes and special card back. 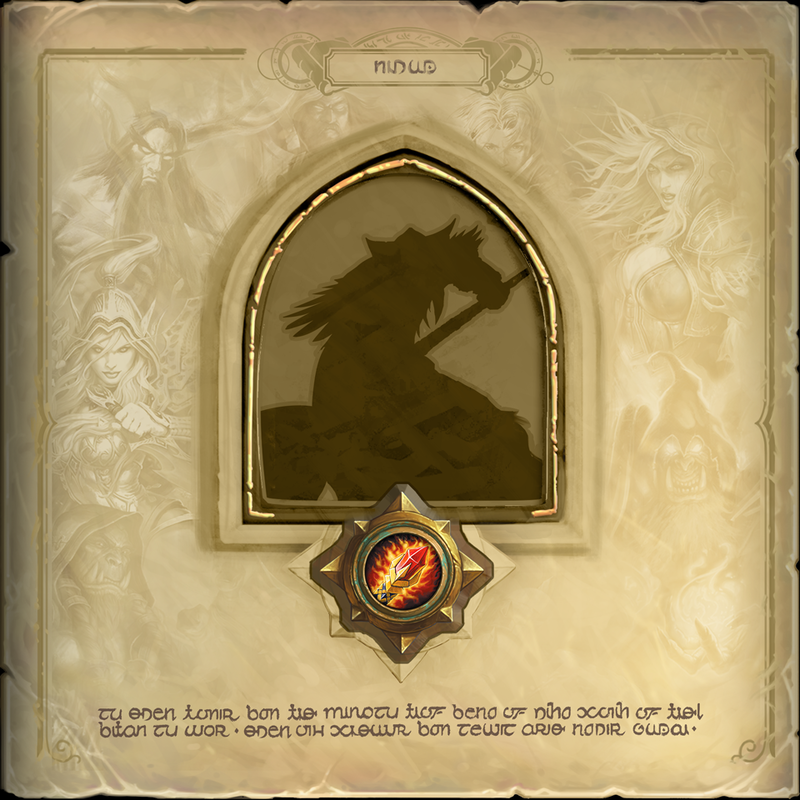 Yesterday’s patch notes hints at a new mage hero also being in the works. I’m not too well-versed in World of Warcraft lore, but the popular rumor based on the silhouette is that it’s Medivh. Anyone else care to hazard a guess? Yeah, that looks 100% like Medivh. just got 300 gold from an achievement umadbro? I no-life on this crappy game because I’m a fanboy who will drop $10 on pixels that do nothing. I also enjoy giving head to Blizzard’s CEO for fun and profit.